Circadia Indigena is based in the National Capital Region (NCR) and comprised of professional and community artists from a variety of First Peoples communities who bring their artistic experience, expertise and knowledge to projects of a cultural, collaborative, and highly creative nature. This arts circle is a diverse and flexible group of Indigenous artists dedicated to developing, presenting, producing, animating and disseminating outstanding visual and performance art rooted in Aboriginal culture, languages, and relation to the land. 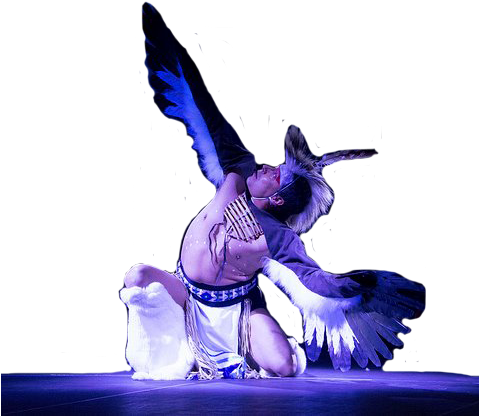 Organization founder and Artistic Director Jerry Longboat is Mohawk-Cayuga, Turtle clan, from Six Nations of the Grand River in Southern Ontario. Jerry has a BFA degree in Visual Arts from the University of Michigan and Ontario College of Art and has worked as a visual artist, graphic designer, actor, storyteller dancer and choreographer. 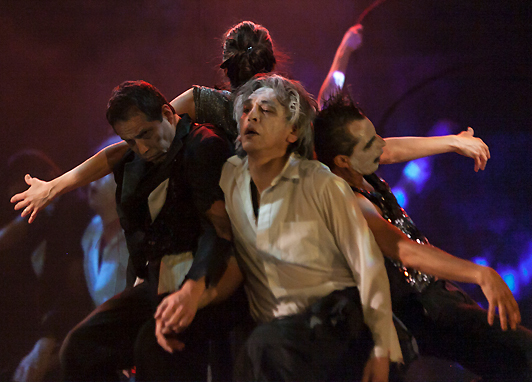 He has performed, danced and collaborated with many professional performing companies across Canada.